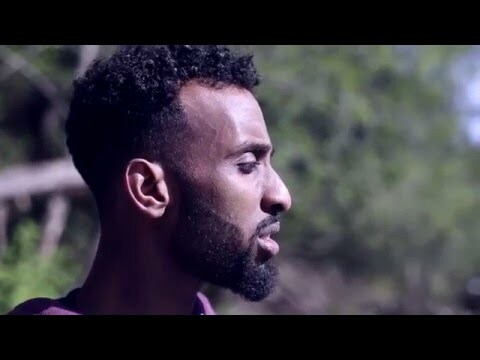 Faisal Salah, the man with the voice, now 23 years of age, has journeyed with his unique voice and thought provoking lyrics all over the world. From Iceland to orphanages in Malaysia he has used the creative arts as a vehicle to connect and inspire all. Whether it is in the form of beatboxing, singing or poetry the aim is the same: “To awaken change”. Faisal Salah is a multi-talented, internationally acclaimed singer-songwriter-beatboxer who can best be described as a walking jam session. Faisal has the gift of freestyle musical expression which he uses to connect to others, awakening and freeing the creativity in them as he does so. He views art as the manifested freedom of expression and invites the audience to be more themselves through humour, beatbox and improvisation. His ultimate desire is for people to be comfortable in their own skin, feel empowered and inspired to express themselves in a way that is uniquely their own. Singing since he could speak art has been his medicine, meditation and motivation. He has toured all over the world working not only as a singer but as a facilitator for art therapy. Love is his life language!